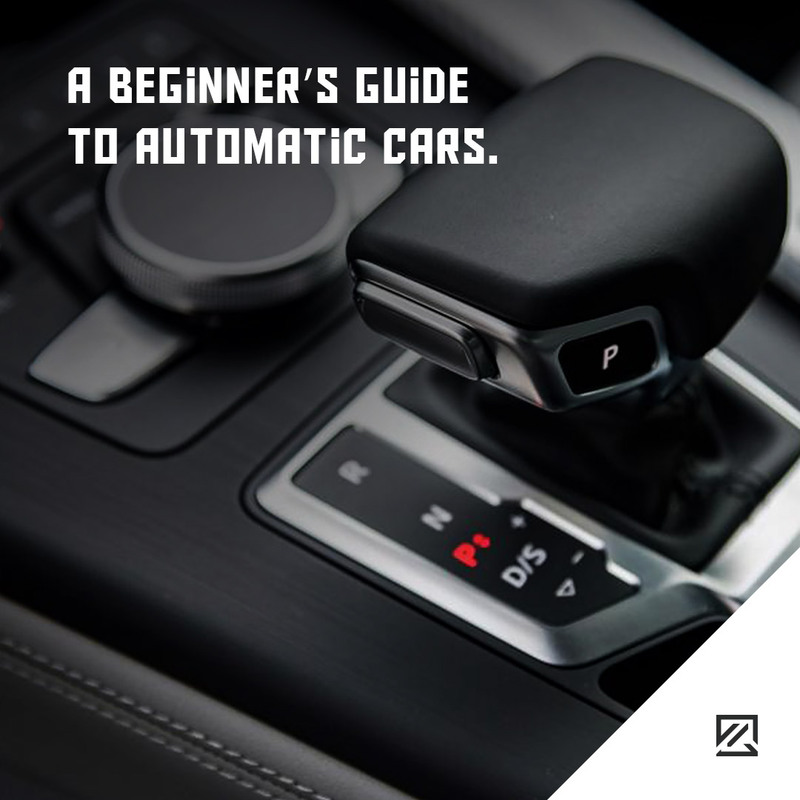 A Beginner’s Guide To Automatic Cars. Very significant things for you and your car safety are reflecting triangle and shining like a flashlight. 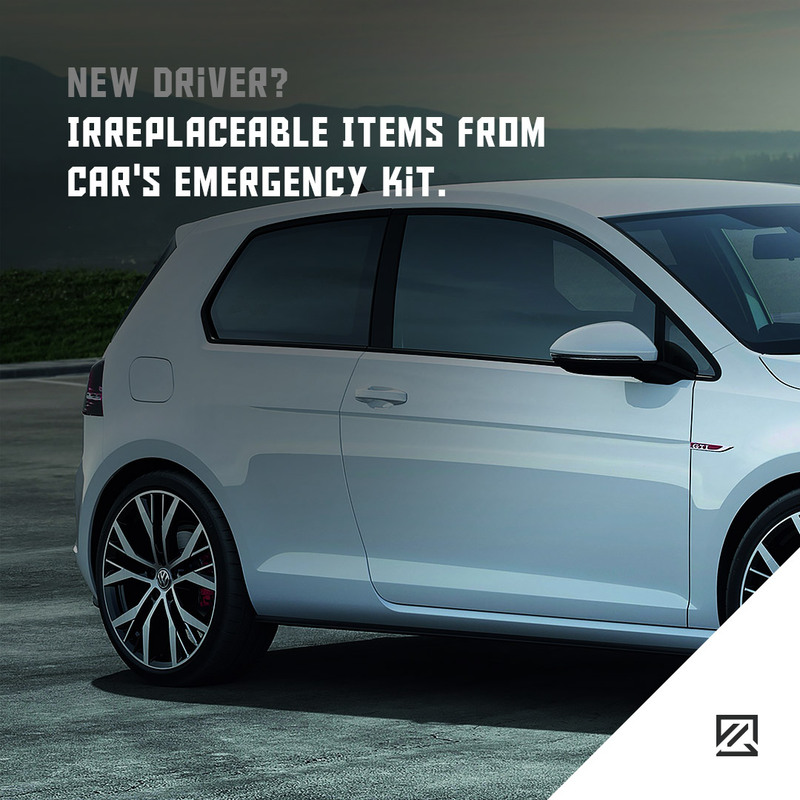 A first-aid kit is a must in a car. Jumper cables may save you from unexpected delays. Before a longer drive, it could come handy to have car tools and fluids in a car. 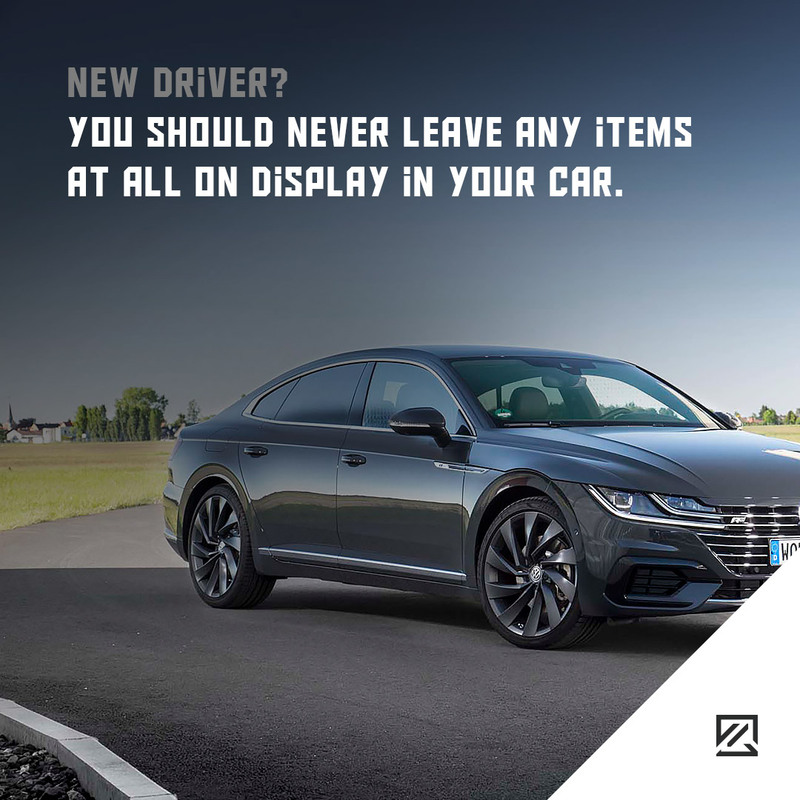 You should never leave any items at all on display in your car. An item you deem as worthless could potentially be valuable to a thief. If you must leave any possessions in your car, always keep them out of sight by leaving them in the boot for example.